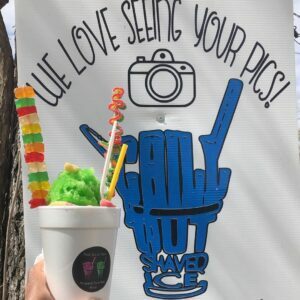 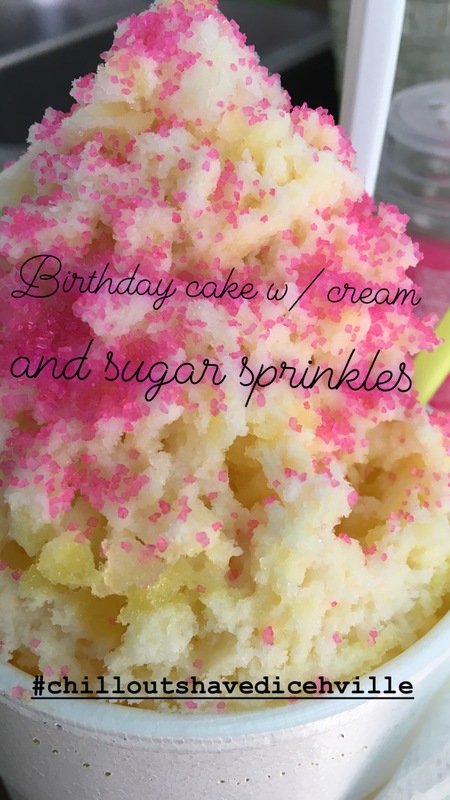 Visit Chill Out Shaved Ice Hville to taste the best shaved ice in town! The owner and flavor combination genius, behind Chill Out Shaved Ice Hville! 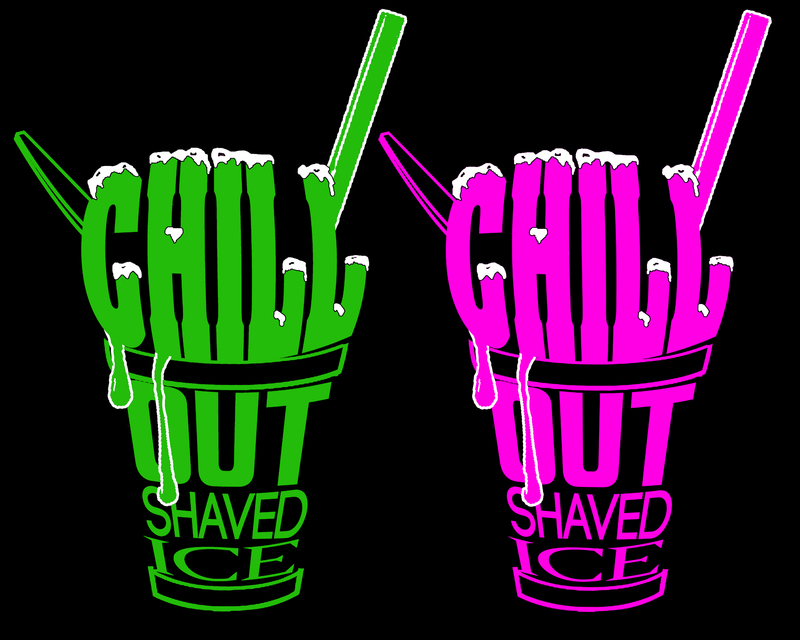 Chill Out Shaved Ice Hville has amazing flavor combinations! 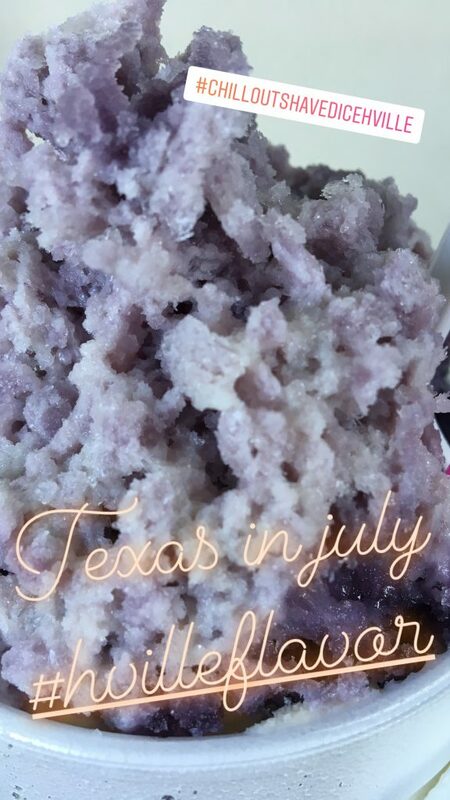 Visit us today to taste our special Hville menu items like The Nessa Original, Texas in July, and the Prison City. 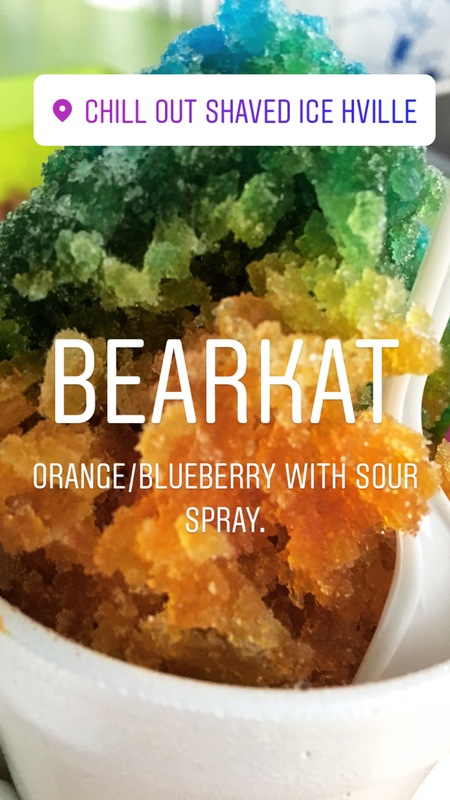 We also have some fan favorites like our Candy Crush Shaved Ice and the Pic-A-Dilly. 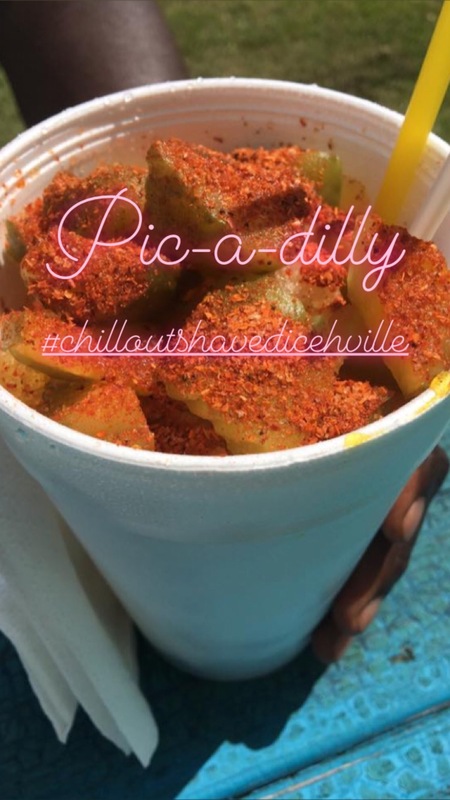 We’re located at 402 11th St, Huntsville, Texas. 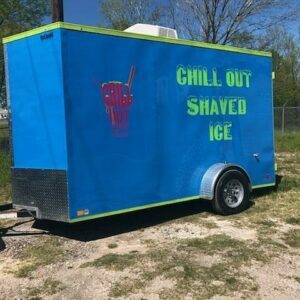 We have a drive thru and seating for you to enjoy the best shaved ice in town. 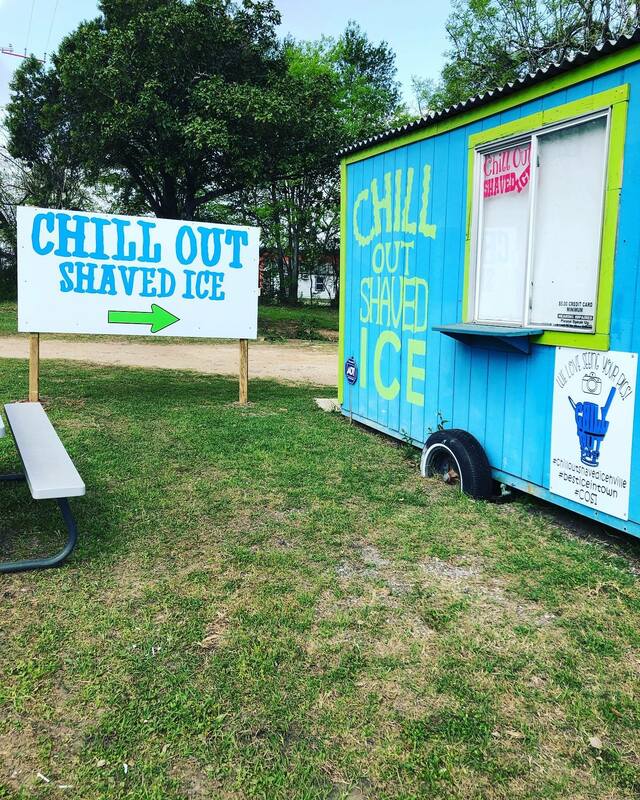 Click here to view information on our Mobile Trailer here!